Amazing selection! Love the outfit with mint green pants! No los conozco, voy a verlos ahora mismo!!! Great looks! I tried to pick and fav and I can't! They all look great! Me gustó la tercera, tiene mucha onda. aw thank you for featuring me on your blog :) nice article ! this is so cute! a lot of work - a lot of different sets! wow! this is an inspiring post! thanks for compiling these. I'm so jealous - I wish my personal style posts were as good as these bloggers. Great selection of photos, their looks and hairstyles are very inspiring! Cool look! love the colors!!! i could wear almost ALL of those outfits!! i absolutely adore selective potential. all great fashionista's girl! so many amazing girl, fashion bloggers with amazing style in one place ! love it! love it! so much sstyle! 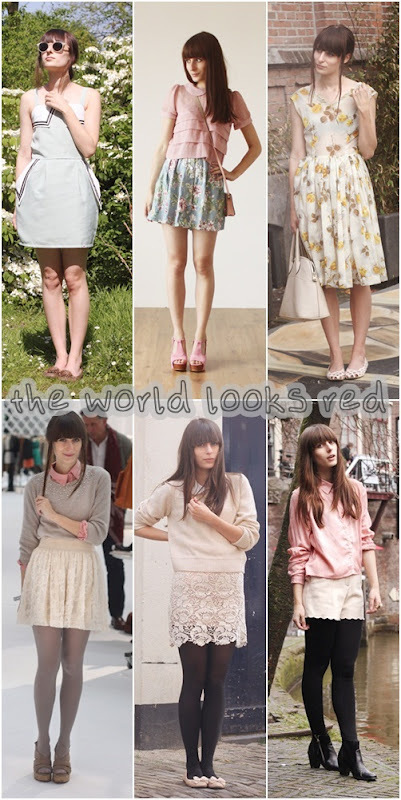 Love the pink skirt with the flower top. 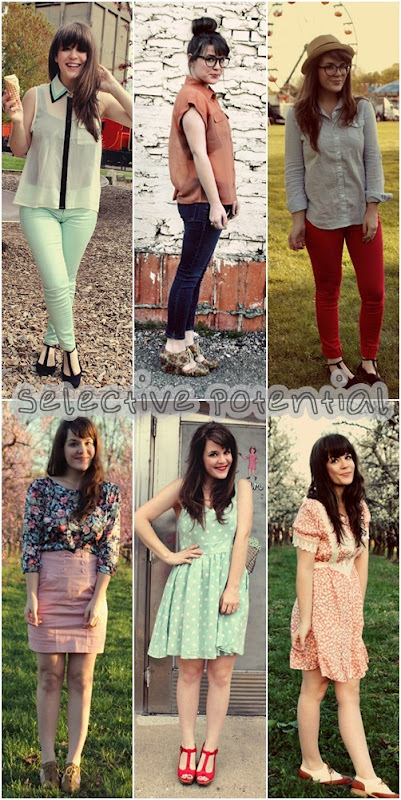 love this outfits and also your blog! It's so nice!!! I follow you!